Discoveries of insects and various other species are continuously found since nature has enough creatures unknown to scientists and the general public. 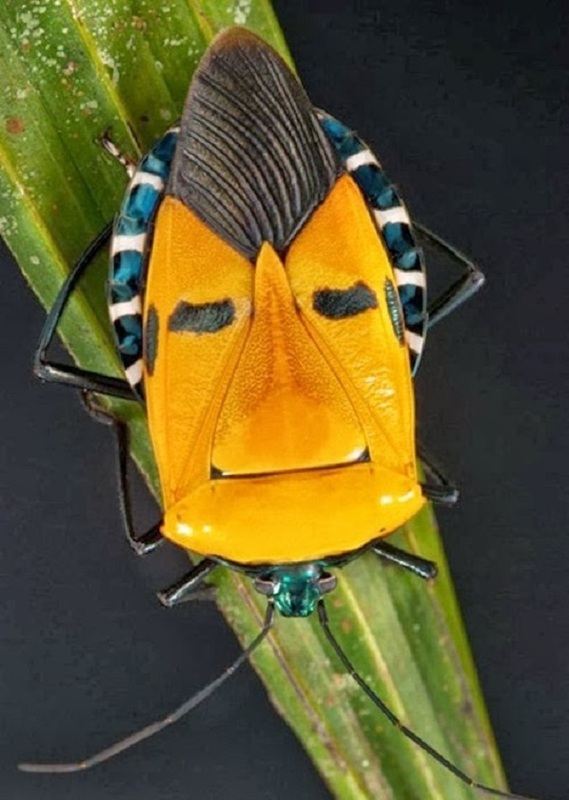 Insects accidentally discovered by photographers but also by biologists in different parts of the globe impress with their appearance that is completely unusual or better reminds us of something. 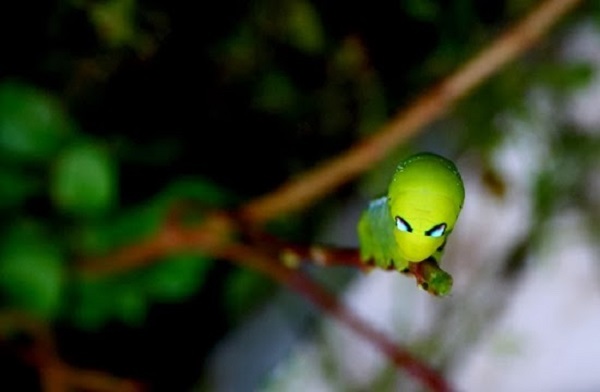 Take a look below and see some of the most strange insects with great looks! 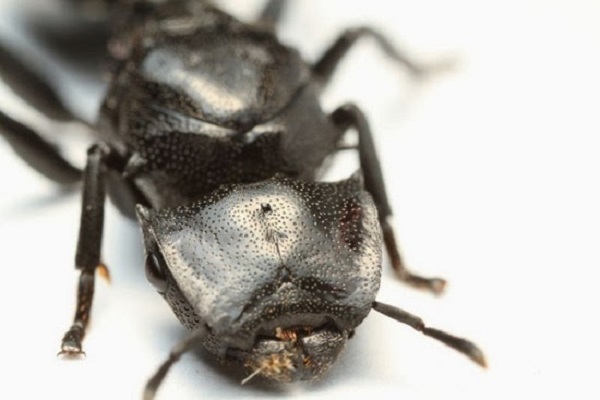 The ant Cephalotes atratus is larger than an average ant and it looks like it’s wearing a scary helmet and has superpowers. The caterpillar of the butterfly Bush Brown can only have sprung out from the Hello Kitty dreams. The American photographer Darlyne Murawski was in a photographic mission with National Geographic in Khao Chong Forest in southern Thailand when he came across the unusual creature sitting on a leaf. 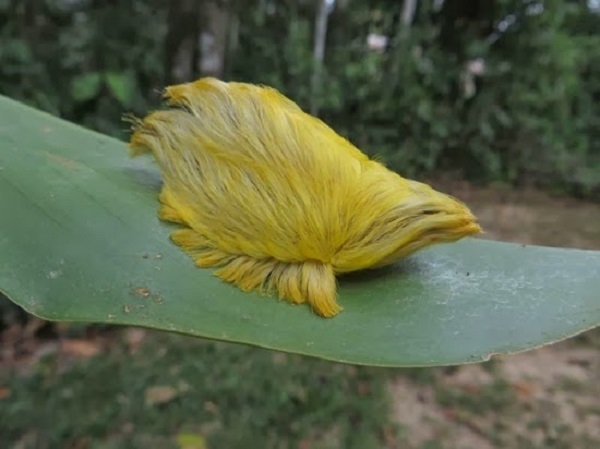 Dressed in wool, the resemblance is striking and was spotted by photographer Jeff Cremer and biologist Phil Torres when they first saw this caterpillar of a moth in the rainforest of Peru. Native of the Philippines, seems to have sprung out from a science fiction movie.